Designing a great website will help you get more leads. But what does it take to have a great site design? 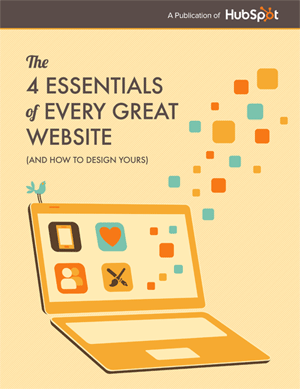 This books will show you how to implement these four principals, why each element is critical to site design. Plus, you'll see examples of each of these elements in action.